Valerie has over 25 years’ experience in business management, teaching, training, and hands on caregiving. In her youth, she was a CNA for 5 years, caring for individuals who were elderly, and those who were physically or mentally disabled. She has managed non-medical home care in the Phoenix Metro area since 2002. Her passion to provide the high-quality care, safety, and well-being of the individuals she serves is what makes Valerie such a joy to work with. Doug served in the U.S. Air Force for 22 ½ years as a jet engine mechanic. While serving he also completed his Bachelor’s Degree with a double major in Corporate Training and Development and Aviation Maintenance Technology with a minor in Business Administration. He has been an Air Force Instructor, has over 20 years of supervisory experience and personnel management. Together, Valerie and Doug make a great team as Assisting Hands Franchise Owners. David’s diverse background and experience has provided him with a variety of skills and tools necessary to oversee all aspects of the company. David oversees payroll, accounts payable and receivable, purchasing, and other daily aspects of the business. David is an Air Force Veteran and we thank him for his service. Kristen has been working in the senior healthcare industry for over 25 years acting in all different capacities of client care. Starting in the field as a caregiver herself, she currently oversees the caregiving staff by providing training, motivation and supervision ensuring that they are maintaining only the highest of standards. 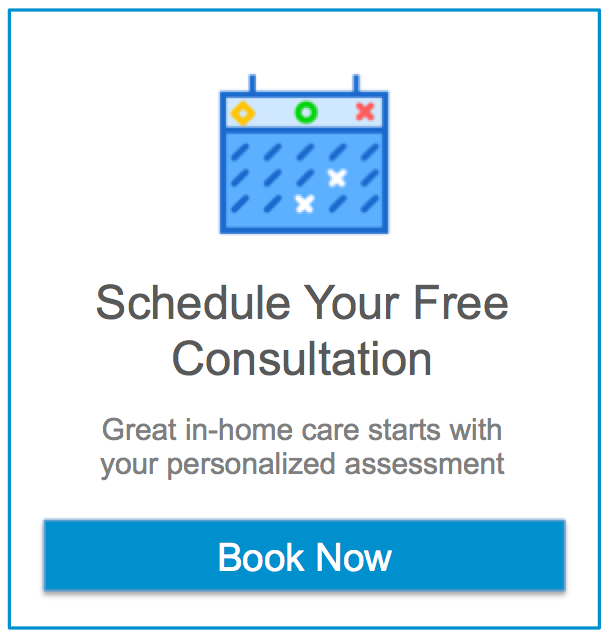 Kristen initially meets every client and their family creating an assessment that determines the level of care needed for them to stay in their home safely and comfortably. She will then personally match, with owner and nurse oversight, the best qualified and suited caregiver for their needs. Her commitment, experience and insight in total client care makes her an invaluable member to the Assisting Hands team. Crystal is our primary coordinator for individuals with a developmental disability. Crystal has worked in the field since 1999 and has been with Assisting Hands since March of 2016. She specializes in Habilitation and Behavior Management. She is responsible for all aspects of client care coordination, Individual Service Plans (ISP), following each client’s individual Habilitation Goals and Objectives, and writing client specific teaching strategies. Crystal’s compassion and dedication to the individuals she serves and their families makes her a joy to work with. Bonnie has worked in Home Care for over 15 years. She was an LPN for 20 years before moving to Arizona. Bonnie wanted to continue caring for people so she became a CNA. She has held many positions in the home care field from a hands-on caregiver to a home care supervisor. She brings this experience to Assisting Hands to train our caregivers to provide the highest level of service, and then supervise them in the field to ensure they are delivering the best care possible to our clients. Bonnie’s love of the individuals we serve is shown in her dedication and self-sacrifice to ensure they are safe and well cared for.